The pen is connected to an app that goes on your device. 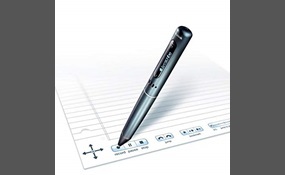 The pen will start recording while the notes it makes gets written down on your device. No. I wouldn’t buy it.